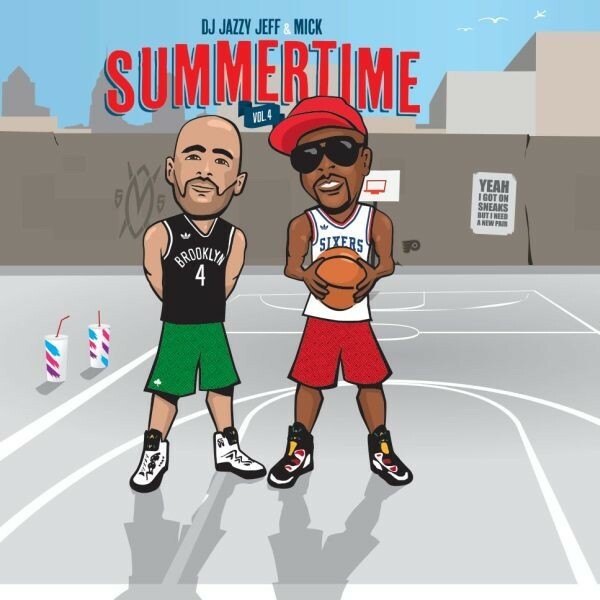 Every year DJ’s Jazzy Jeff & Mick Boogie compile the perfect soundtrack for the summer. 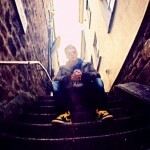 The fourth edition of the popular mixtape series has just been released. As usual Jazzy Jeff and Mick Boogie present us with some relaxed tracks from genres of sorts such as hip-hop, funk and soul to one or the other to spend relaxing on a sunny day. This year include Sade, Jill Scott, Little Brother, INI, Pete Rock, Brandy, Main Source, and of course many, many other artists from the start. You can listen in the stream below and download as usual.